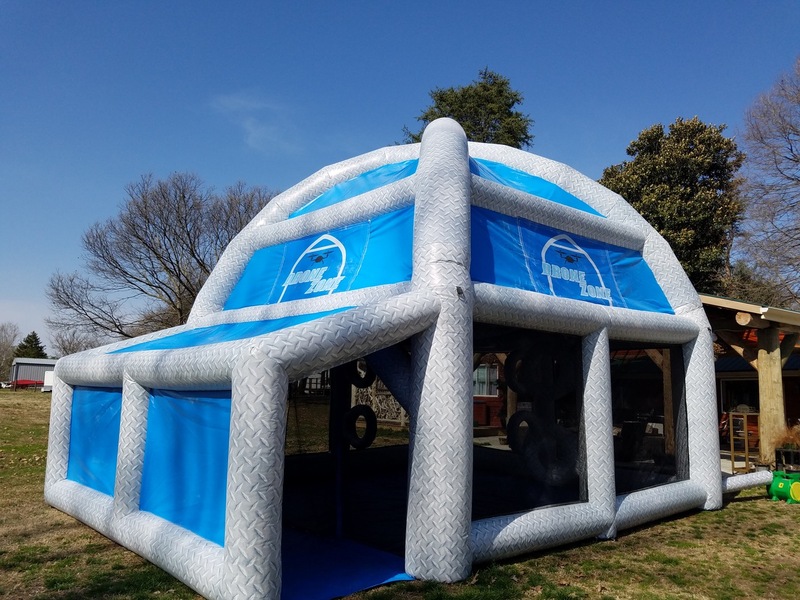 Party People Inc., is very excited to introduce “Drone Zone, the world’s very first inflatable drone obstacle course, and training facility. Novice or expert pilots will love it! 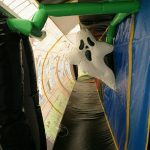 This will be a perfect addition to your next Corporate Event, Backyard Party, Birthday Party, Bar Mitzvah – Bat Mitzvah, Fall Festivals, After Proms, and After Graduations. 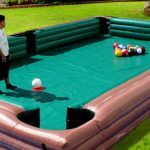 This will be the hit of your next big event!